For the last two years, Hilderthorpe Road has been filled with traffic cones, workmen and diversion signs - as a huge project to regenerate the area takes shape. 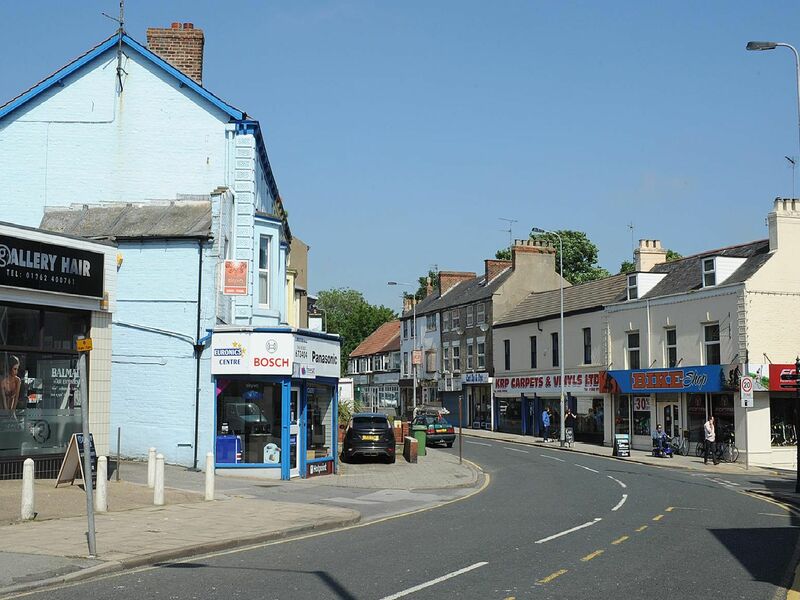 But do you remember what it used to look like before the work got underway, with the Royal British Legion building and a row of houses and shops which have been knocked down. Click here for a view of how it could look in the future and look here for some artists' impressions of the Gypsey Race park. These buildings have been knocked down in recent years, as planners try to create a new gateway to the harbour and town centre. The parade used to be home to the Samaritans, a takeaway, furniture shops and the Hull Daily Mail office in previous years. The Bridlington branch of the Royal British Legion used to meet in this club before it was one of many buildings to be sacrificed to make way for new projects. This black and white image from our archives shows the area from many, many years ago. In recent years, some buildings in the street had become rundown and neglected and this one was widely regarded as one of the worst eyesores in the town centre.